Alcoholic beverages are cheap, easily available, and everywhere. 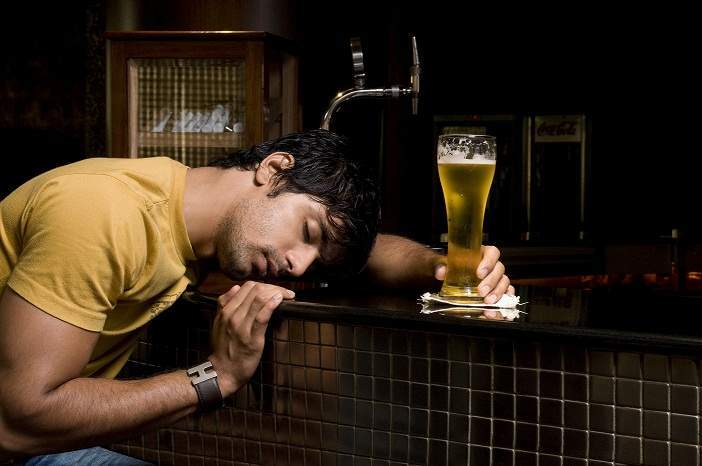 It can be very difficult for a person with a habit of alcohol to get through a day without drinking. It is essential for the alcohol addicted person to get into a treatment center for cleansing. When a person ceases drinking, they will experience painful withdrawal symptoms and should have the help of a medical professional. Before even starting, you should decide that you truly do want to say goodbye for your addiction. Success in leaving the drinking habit can be determined by your own personal activities, if you truly are determined to make a real start, then you should go ahead with treatment facilities. Look for the support of friends or family members that will prepare you overcoming your addiction. Support groups will assist you to stick to your goals and succeed in treating your addiction to alcohol. Alcohol treatment centers are designed to help those who are addicted to alcohol in a number of ways. Commonly, treatment centers require a patient to stay at the center for a certain amount of time. Various centers offer both long and short-term treatment options. Acamprosate – It reduces cravings for alcohol. Naltrexone – The medicine reduces desires for alcohol. Disulfiram – It cause effects such as headaches, nausea or vomiting when alcohol is consumed. During treatment, individuals go through detoxification. Detoxification is the process of taking away alcohol from the body and getting rid of any physical dependency on the substance. Outpatient treatment facility give you a more independent approach to alcohol treatment in which instead of living at an alcoholic beverages treatment center, clients live at home.